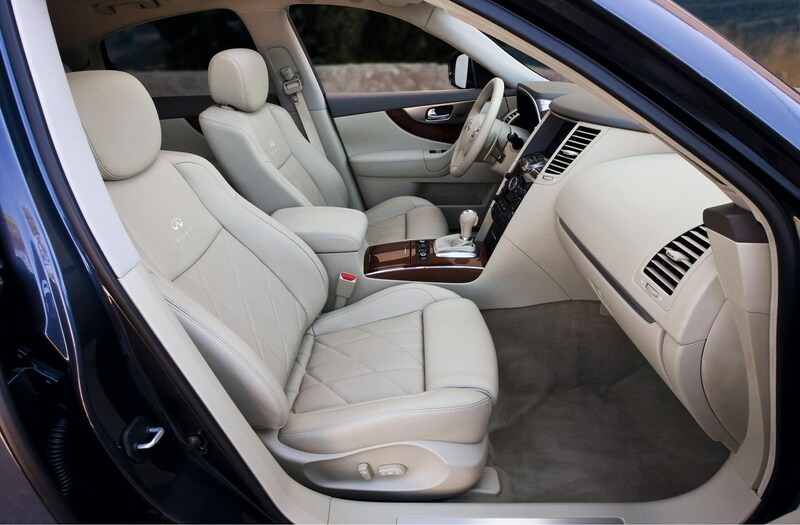 Insurance group: 48 - 50 How much is it to insure? 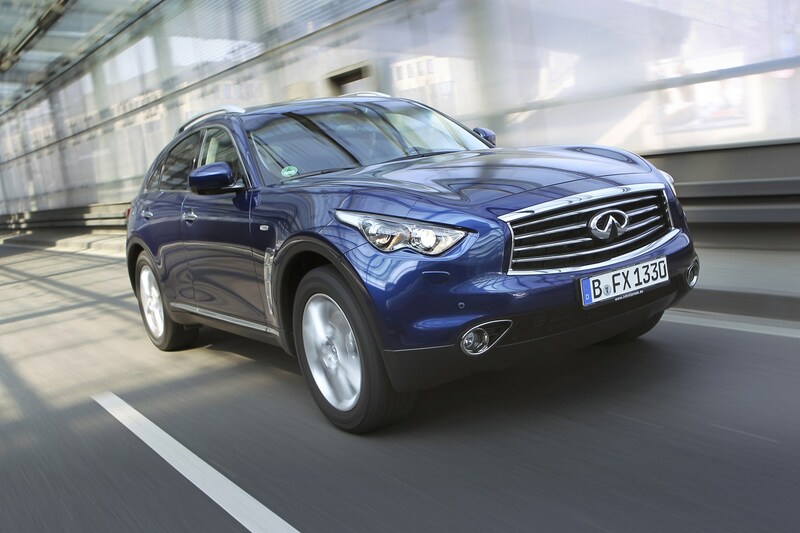 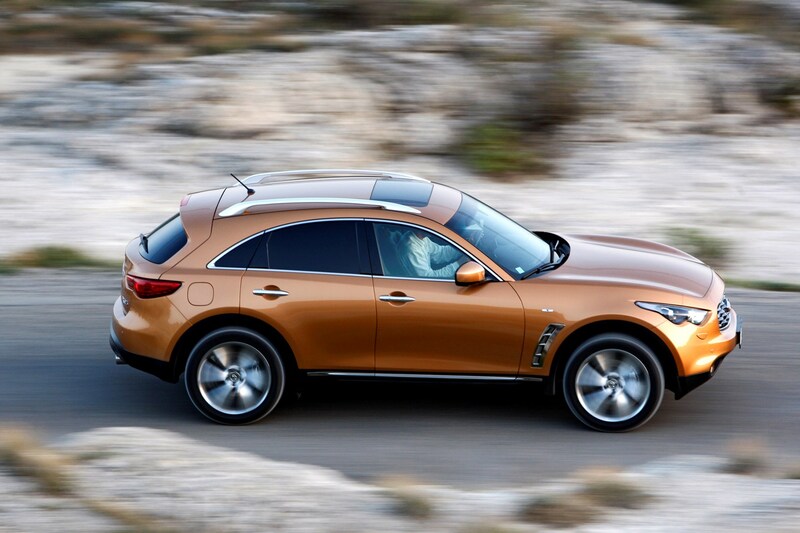 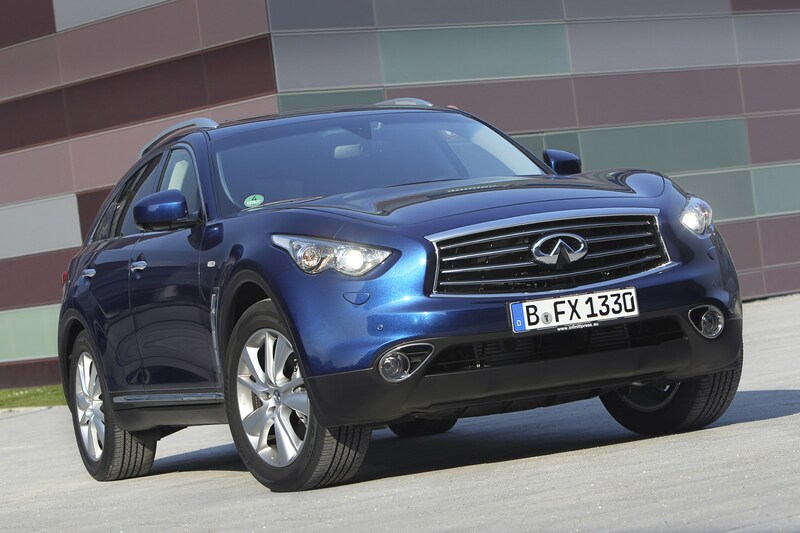 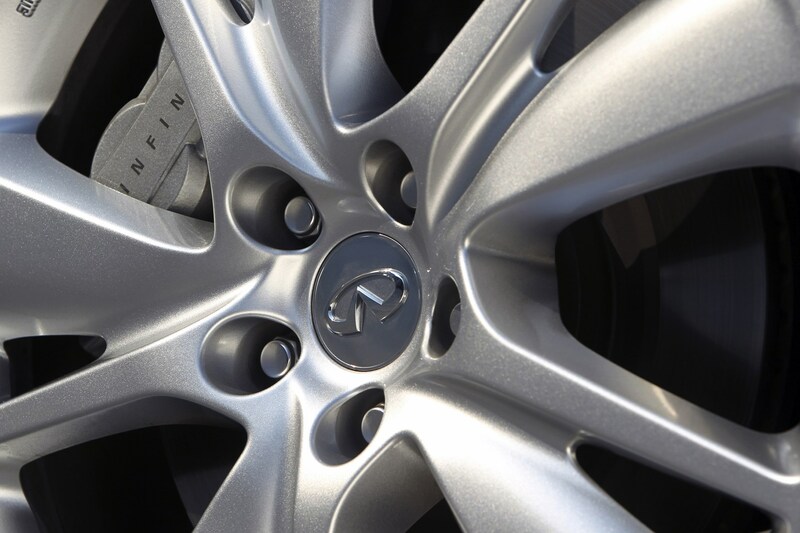 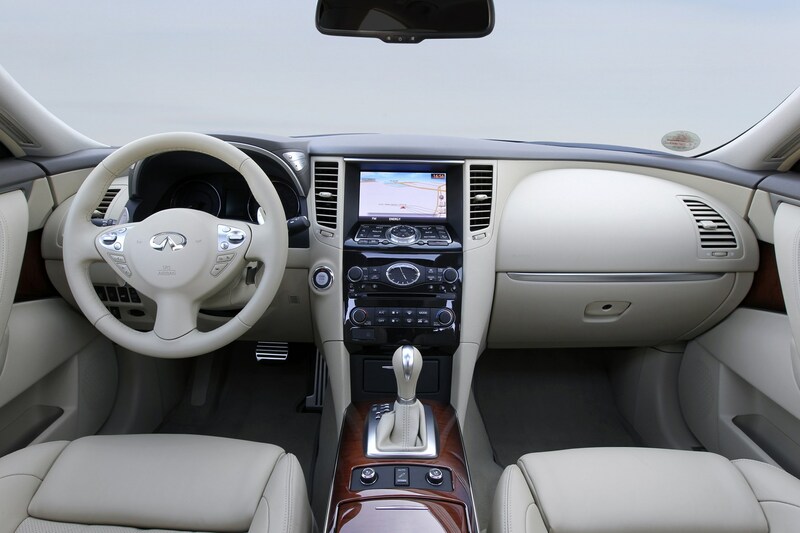 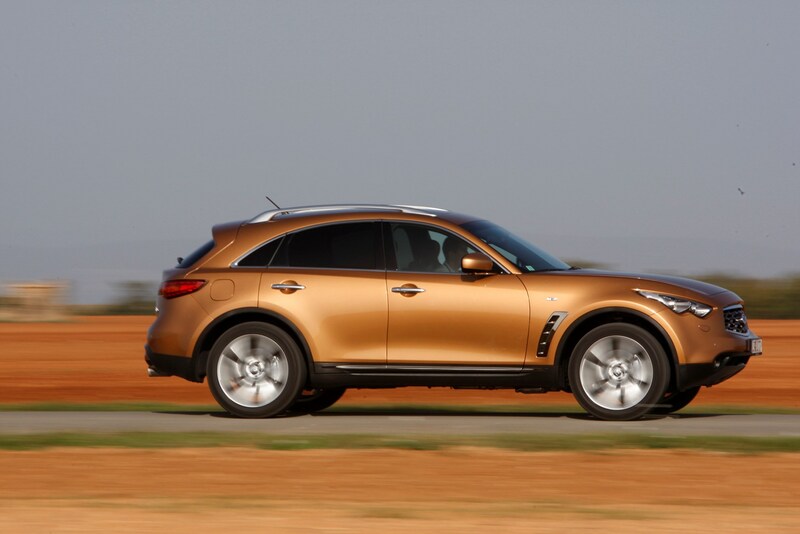 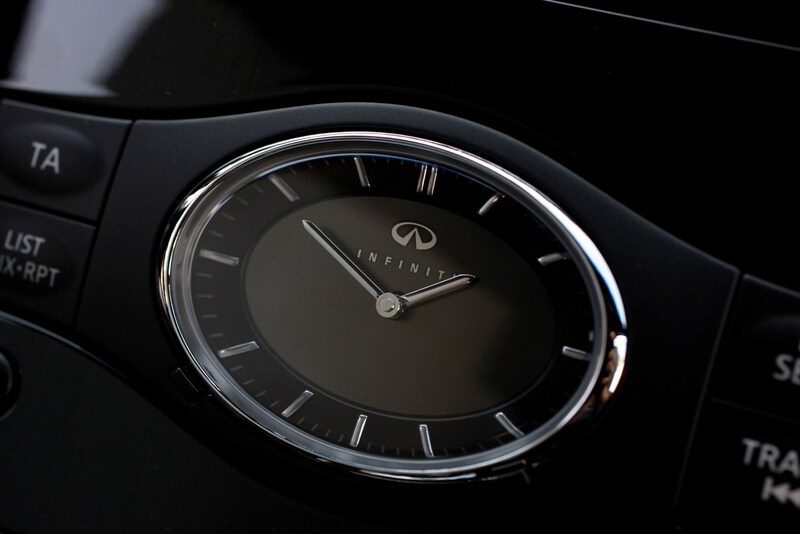 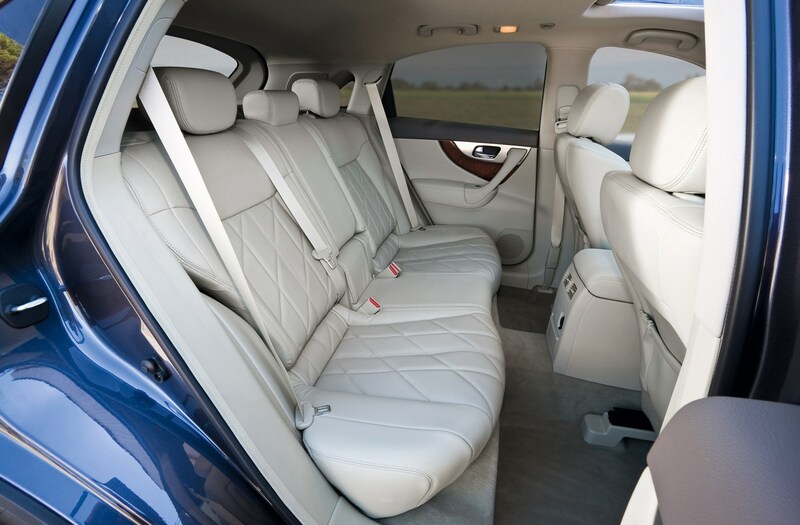 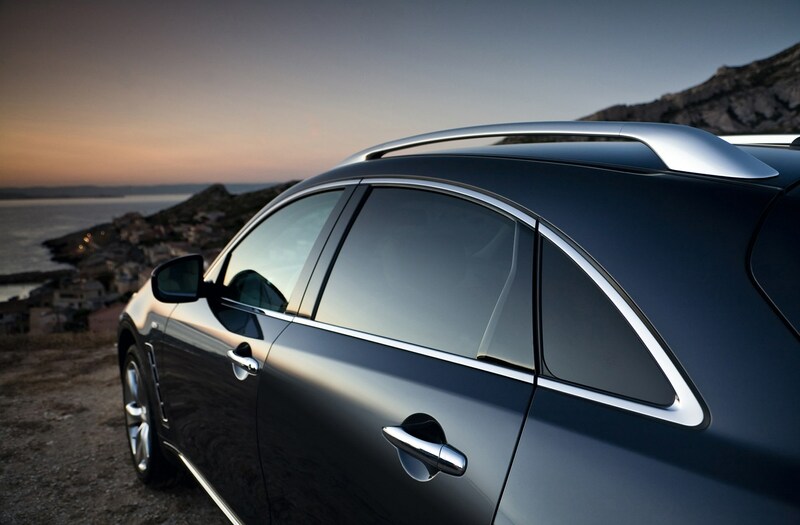 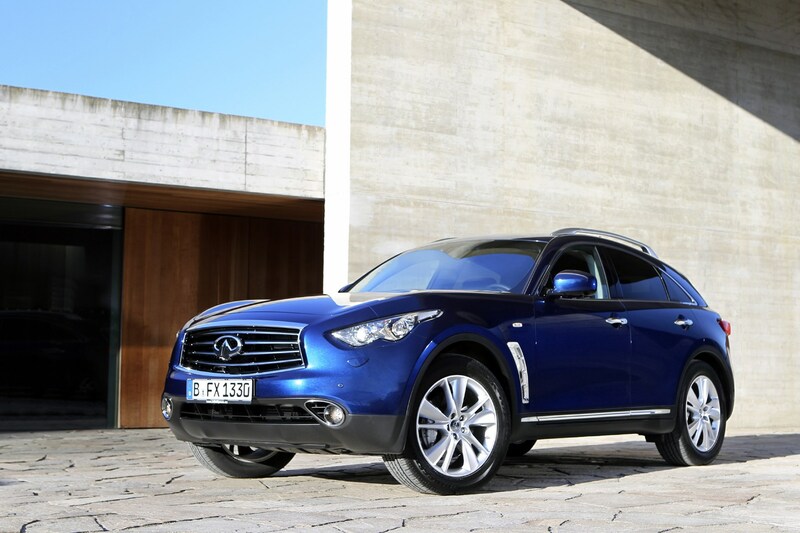 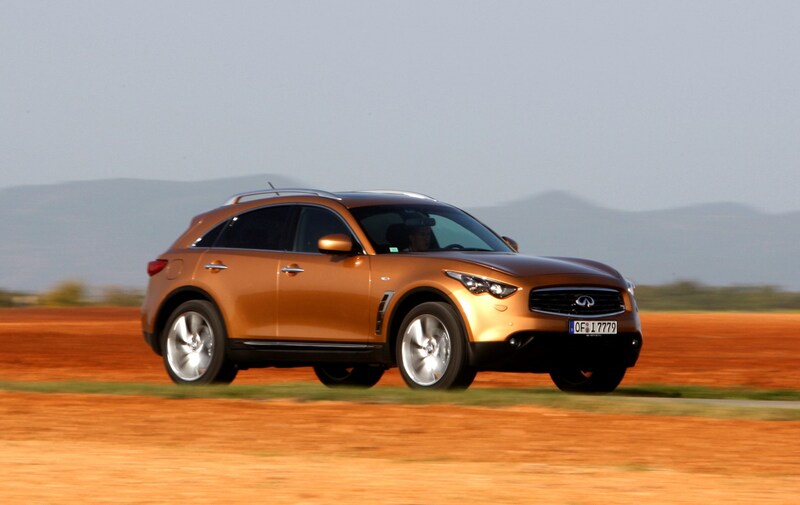 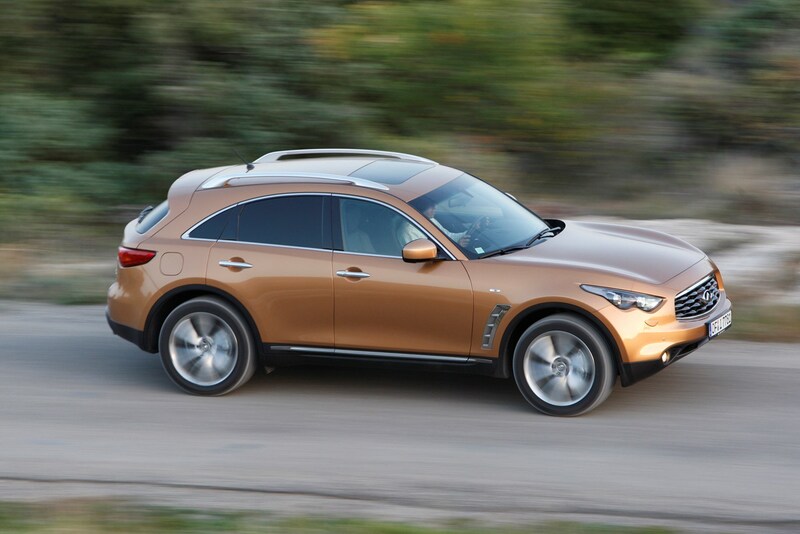 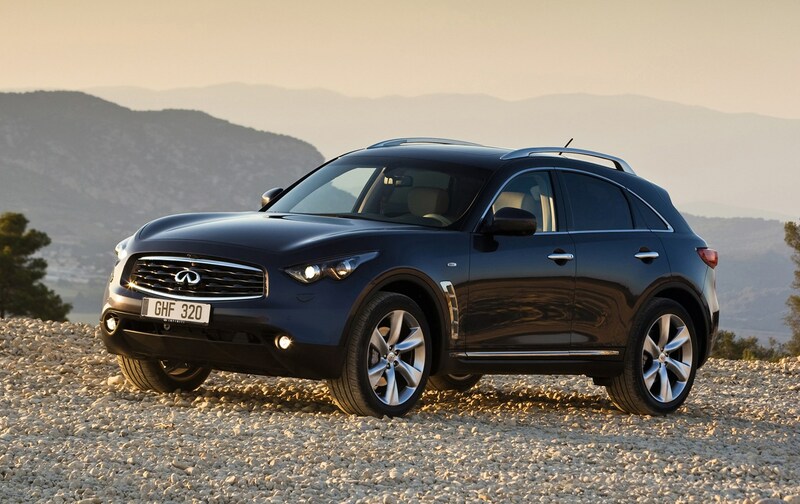 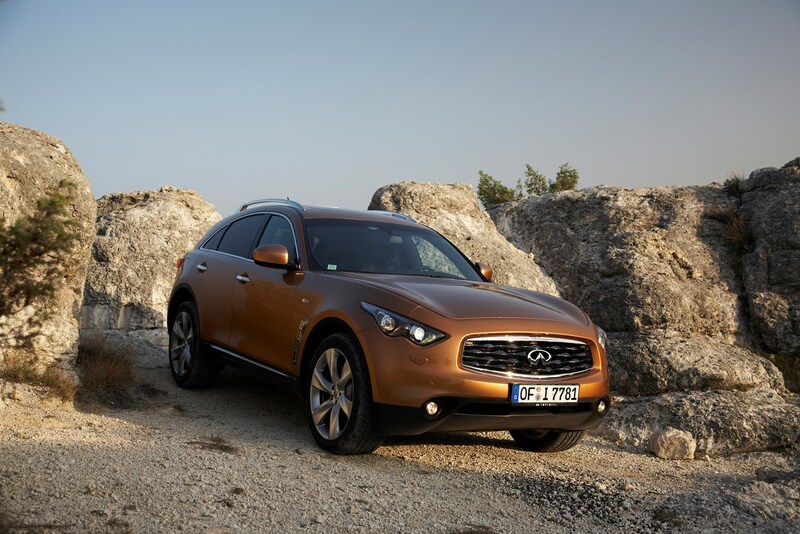 The Infiniti FX - or Infiniti QX70 following the brand's renaming of its models in early 2013 - is the largest car in the line-up of upmarket vehicles from Nissan's luxury car brand. 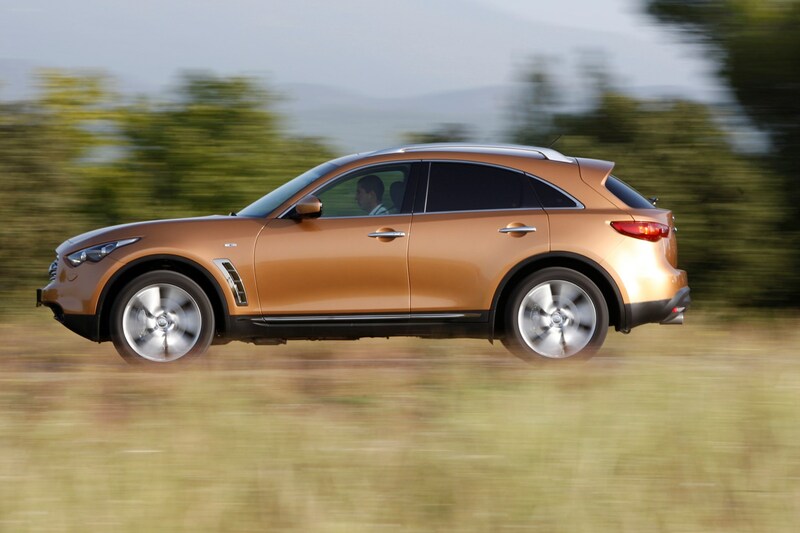 It competes against the Porsche Cayenne, BMW X6 and Range Rover Sport but claims to be more driver-focused than all of the alternatives. 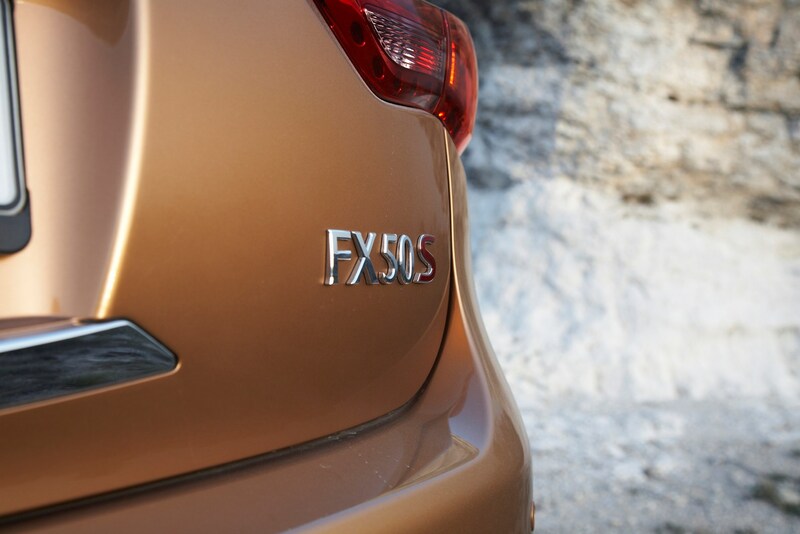 Unlike the Cayenne and Range Rover Sport, the FX has no off-road ability. 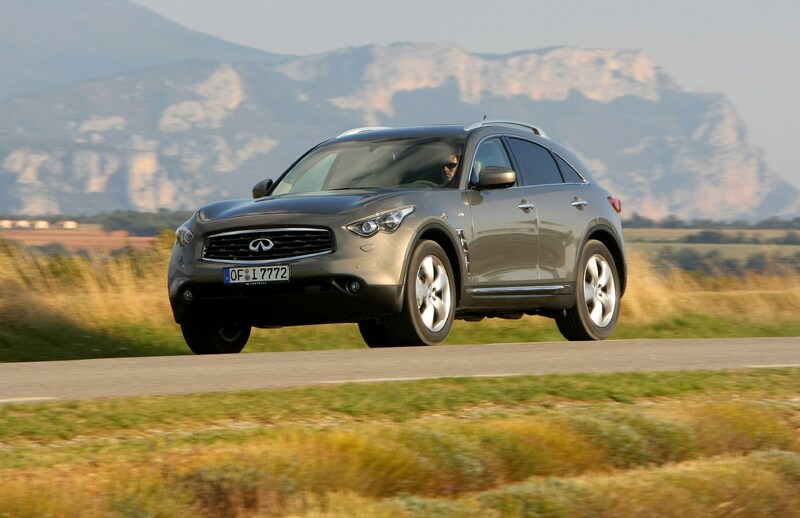 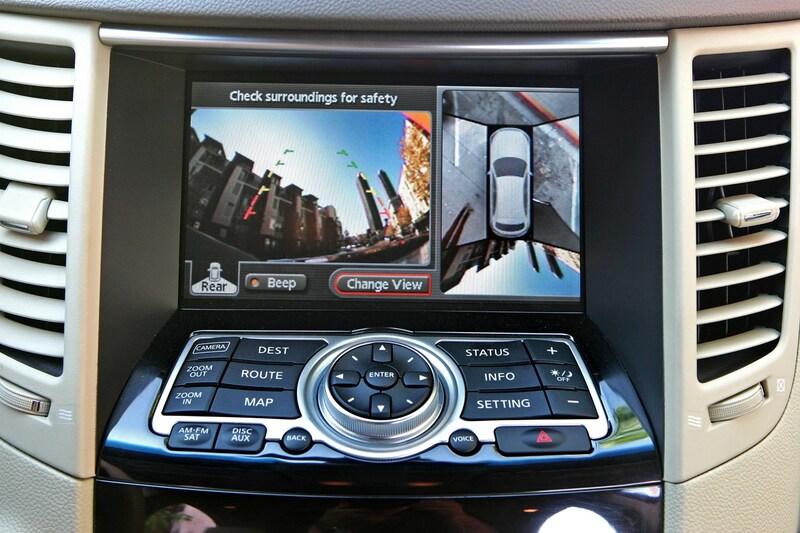 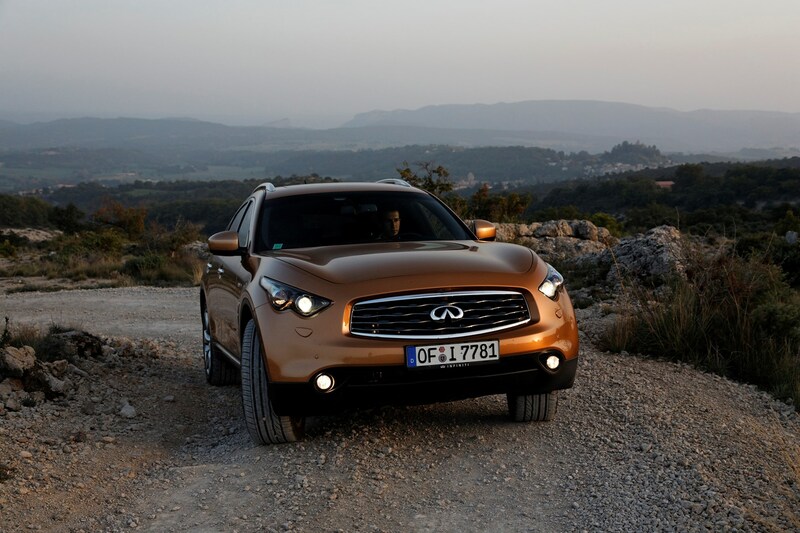 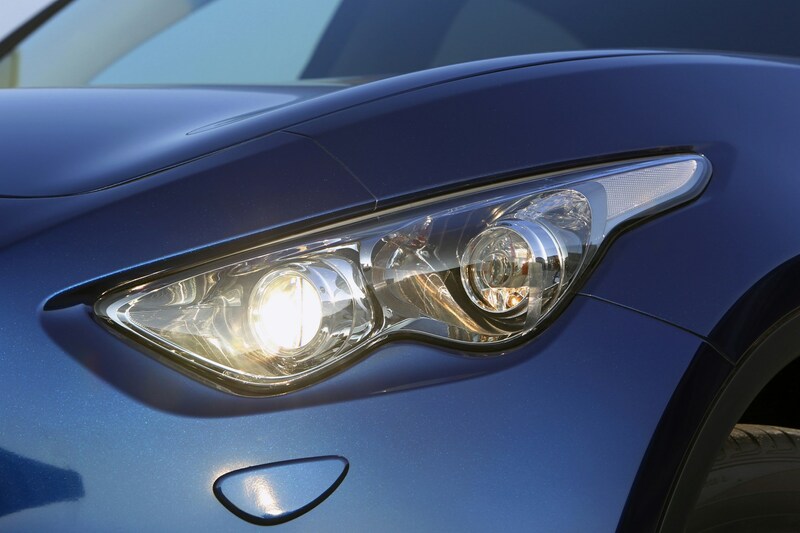 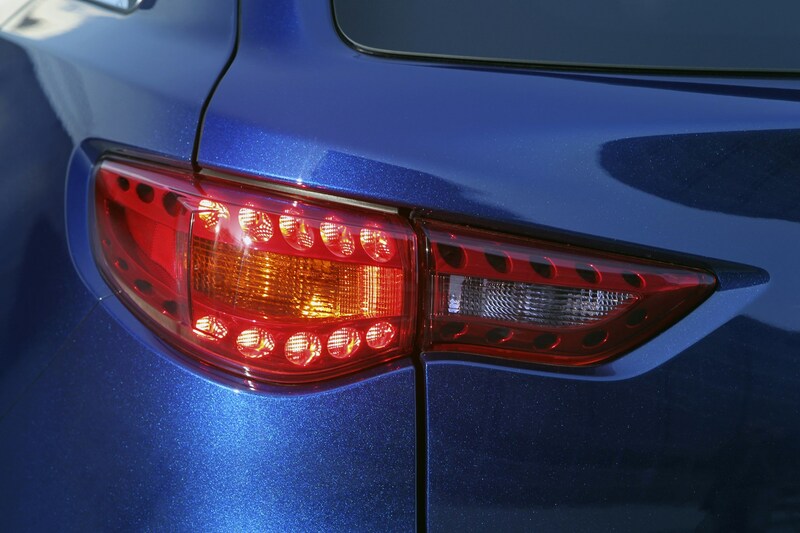 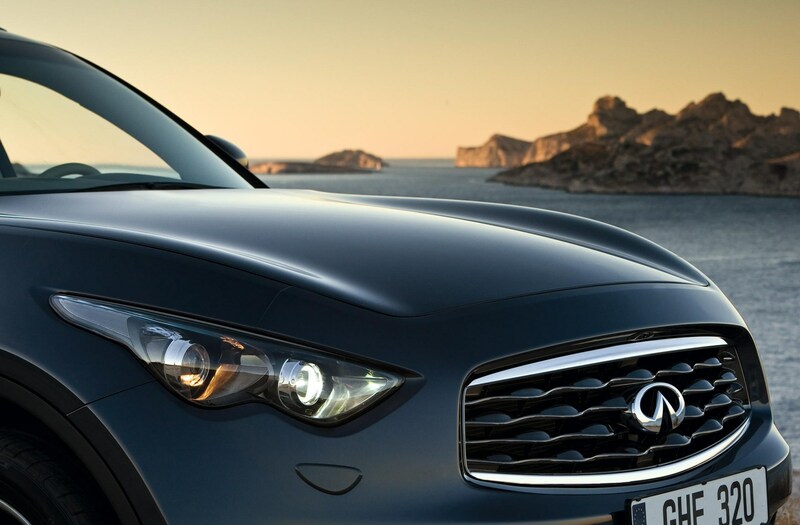 However, it has the presence of a large 4x4, and - Infiniti claims - the agility of a coupe. 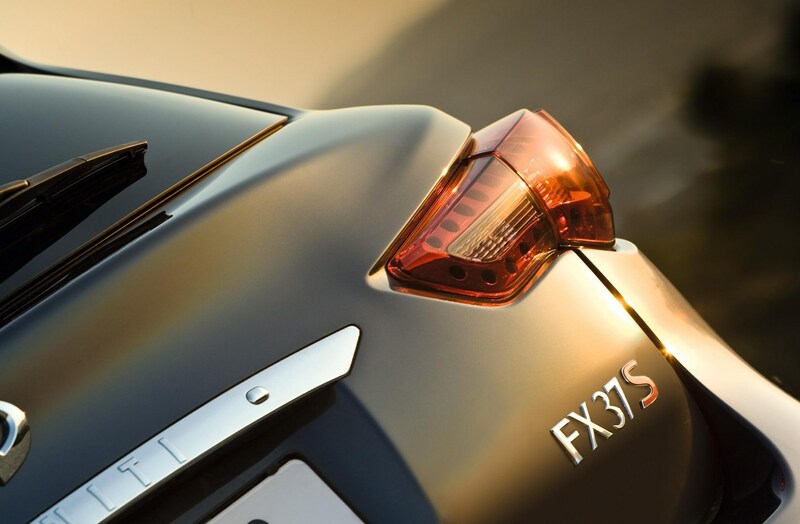 This is the second-generation FX model, the original having been a success in North America and a few private imports of the earlier model made it to the UK. 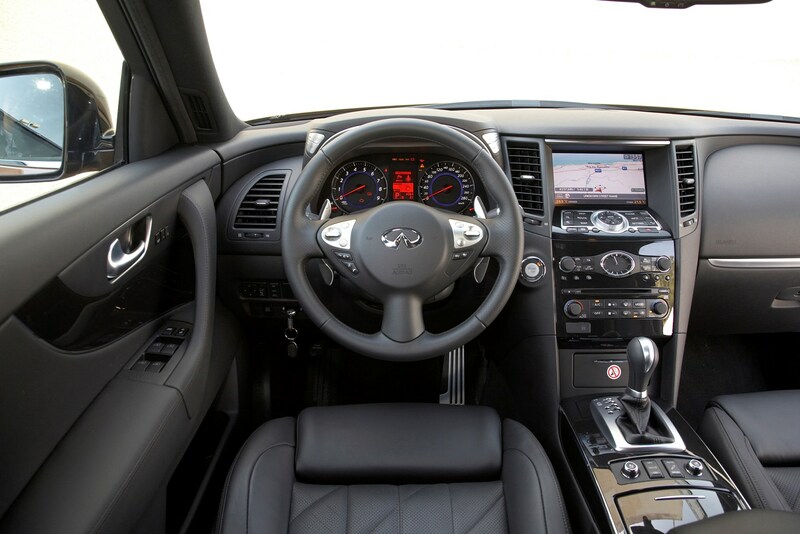 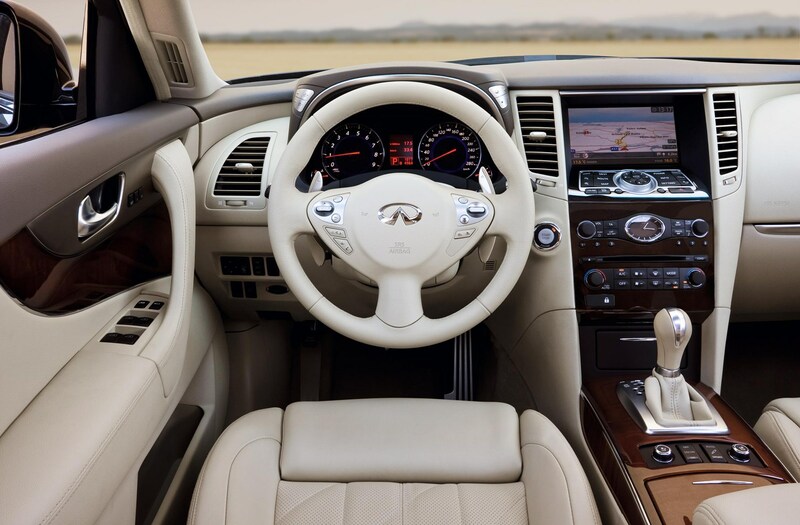 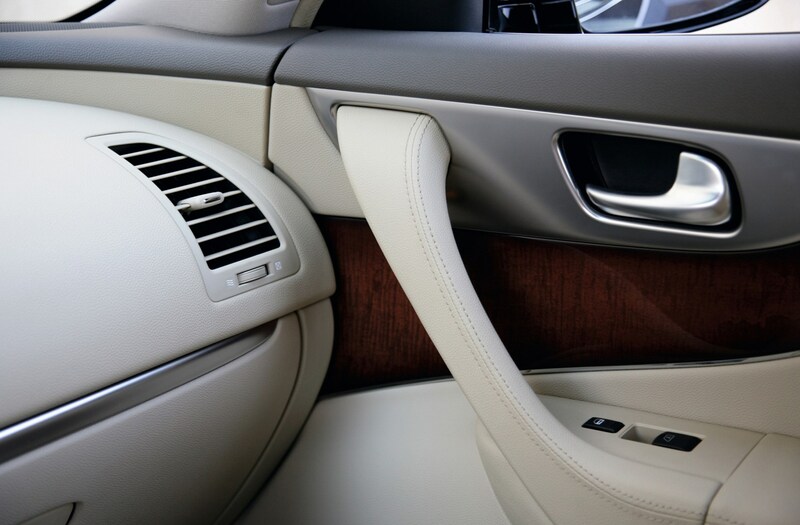 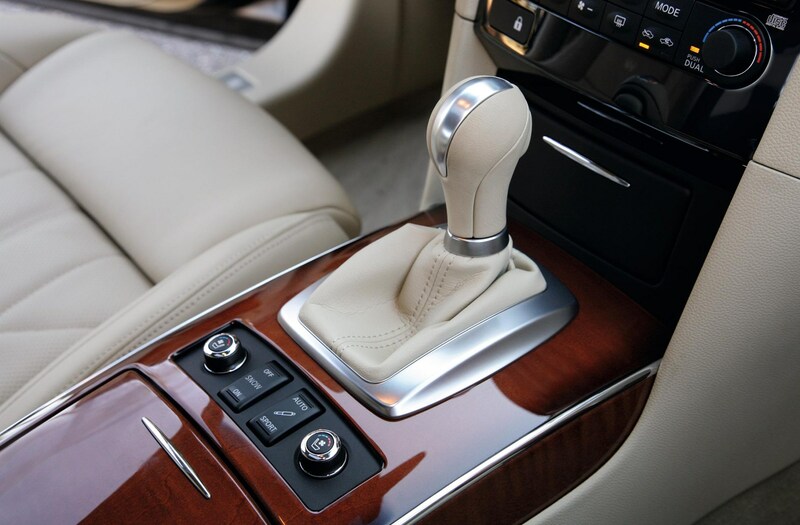 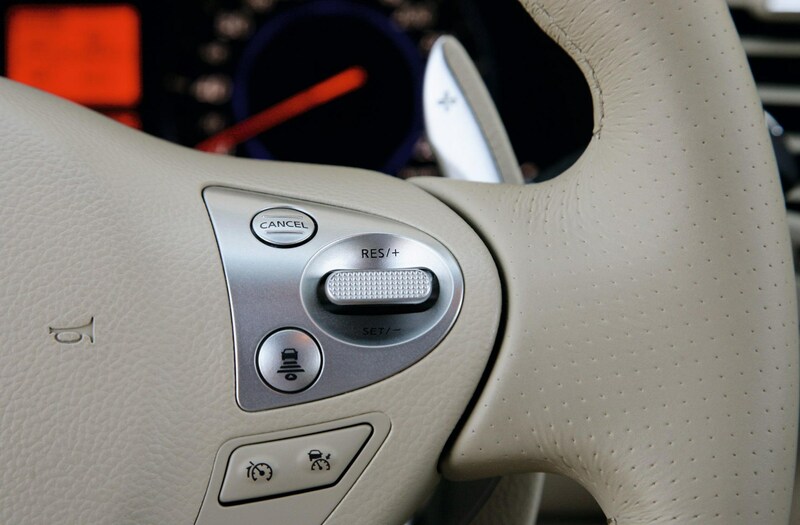 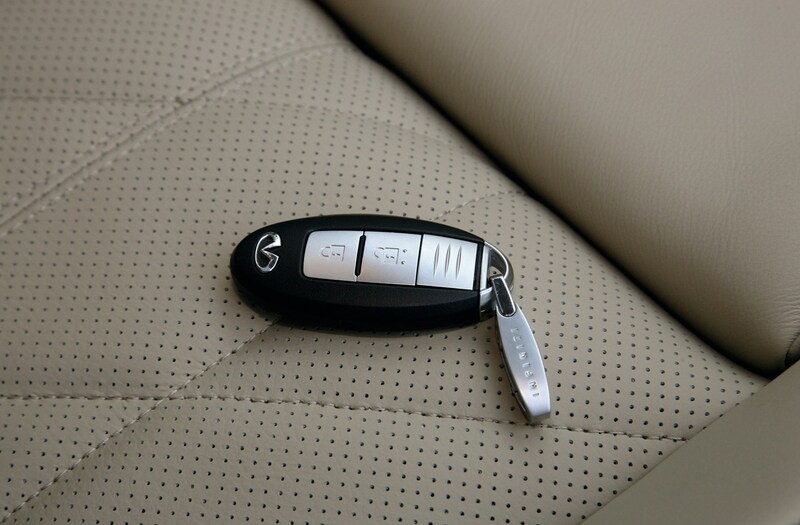 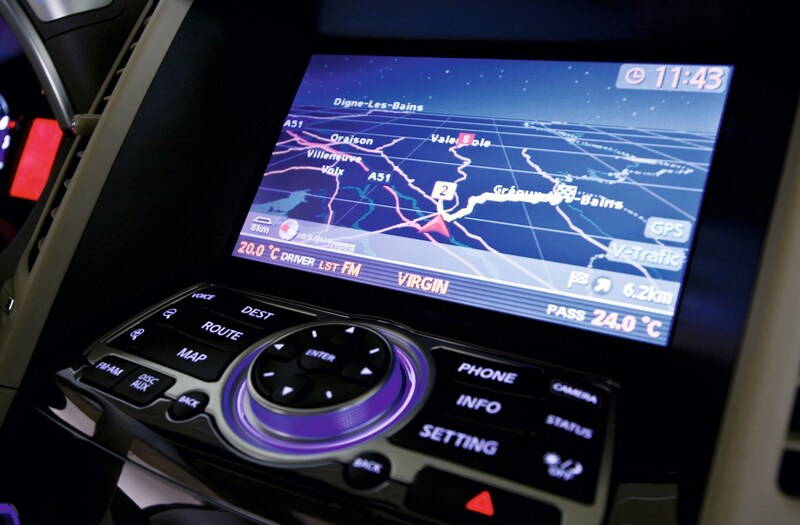 Now the interior has a less mass-produced feel with expensive looking trim and excellent attention to detail. 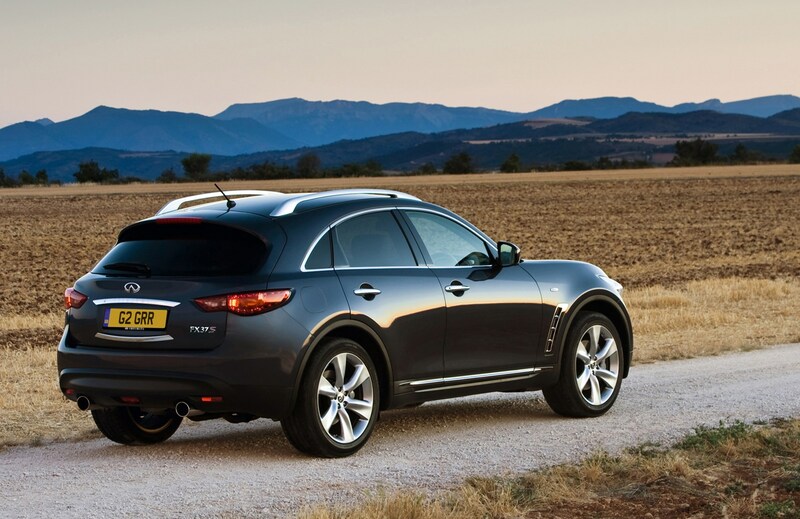 If petrol really is your thing you'll go for the thirsty 3.7-litre V6 or 5.0-litre V8. 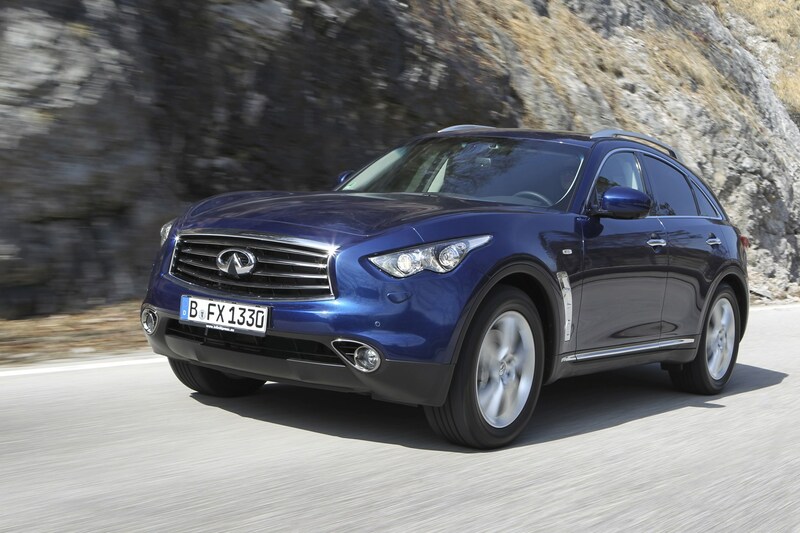 The 3.0-litre V6 diesel is more UK-friendly, offering better fuel economy and lower emissions. 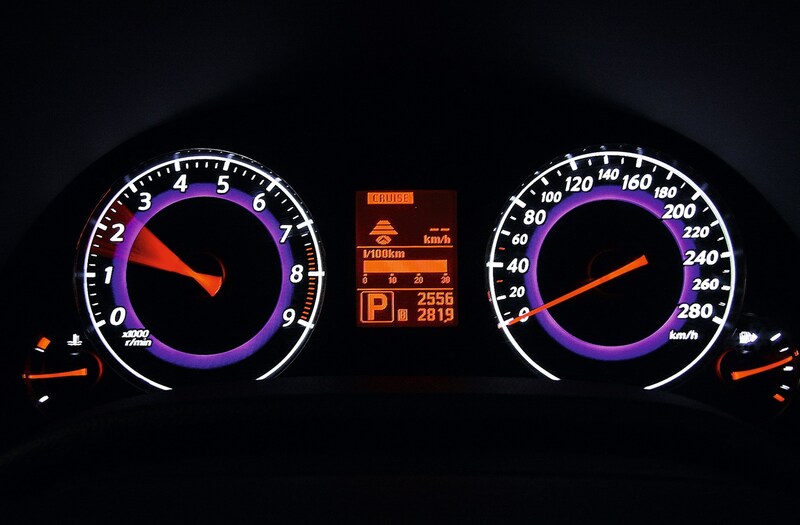 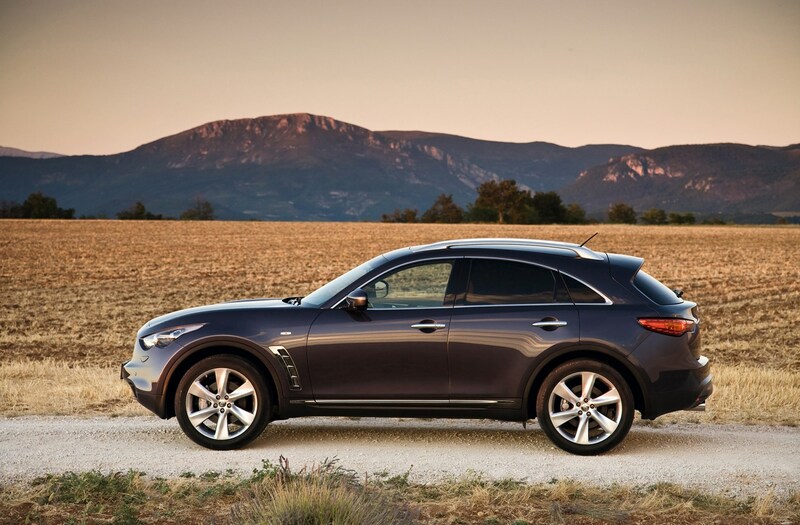 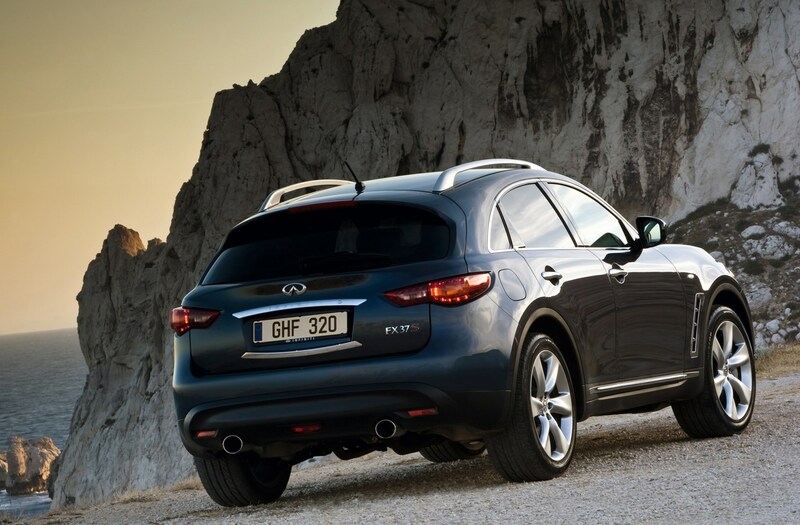 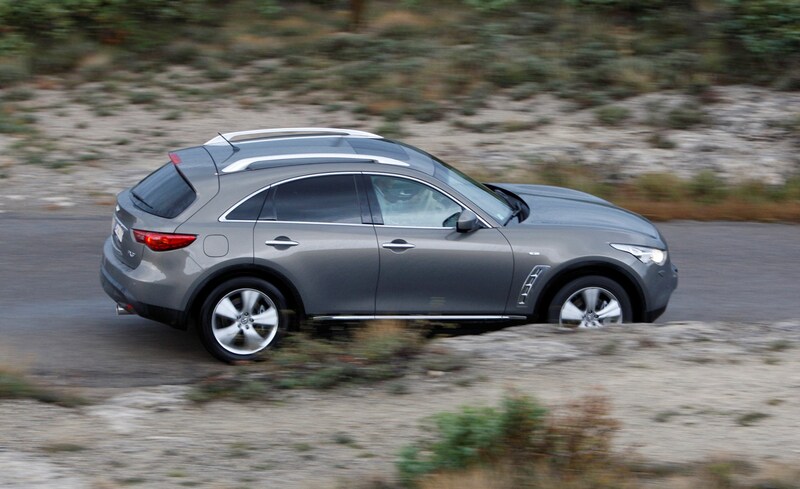 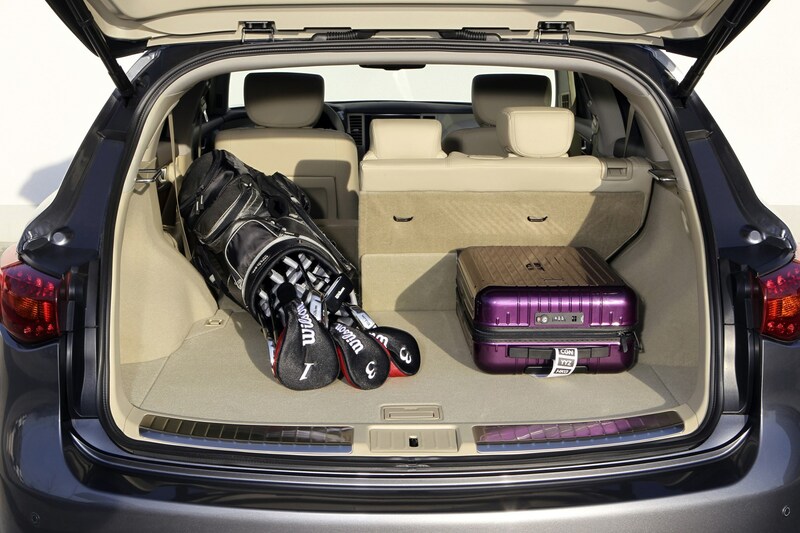 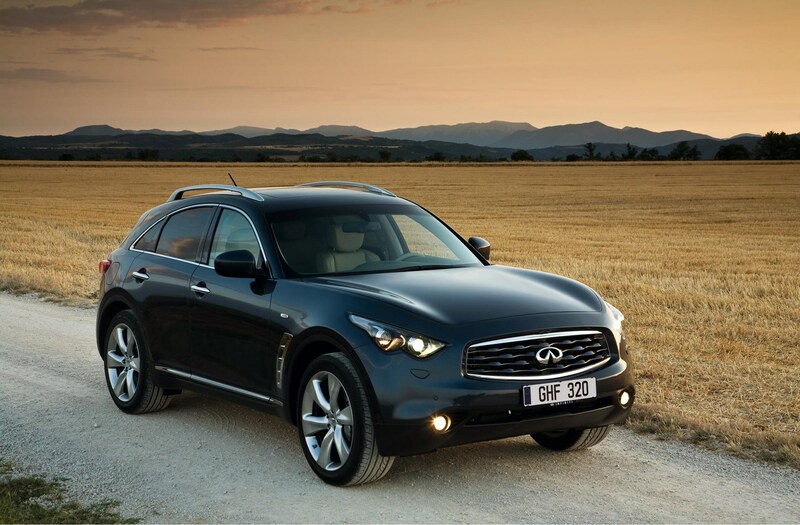 Whichever engine you choose in the Infiniti FX, they all offer good performance. 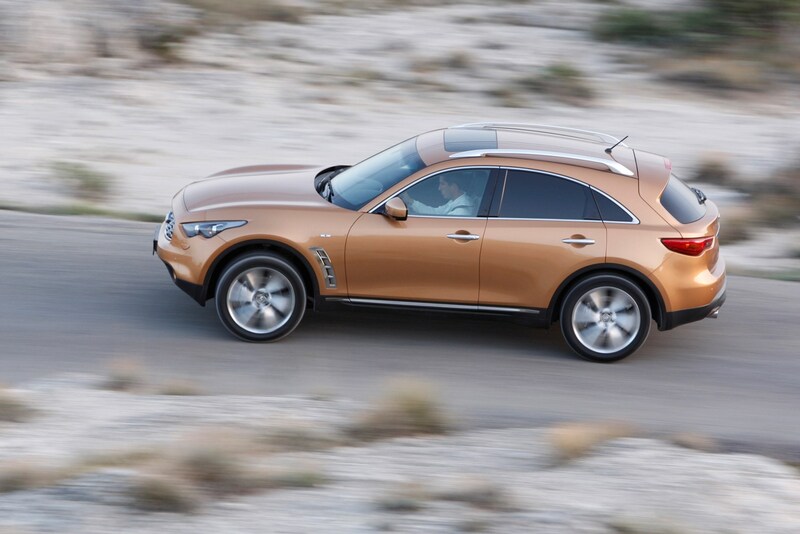 Quickest of the bunch is the 5.0-litre V8-powered 50 S that has some 385bhp at its disposal to get the large SUV from 0-62mph in 5.8 seconds, working smoothly through its seven speed automatic gearbox. 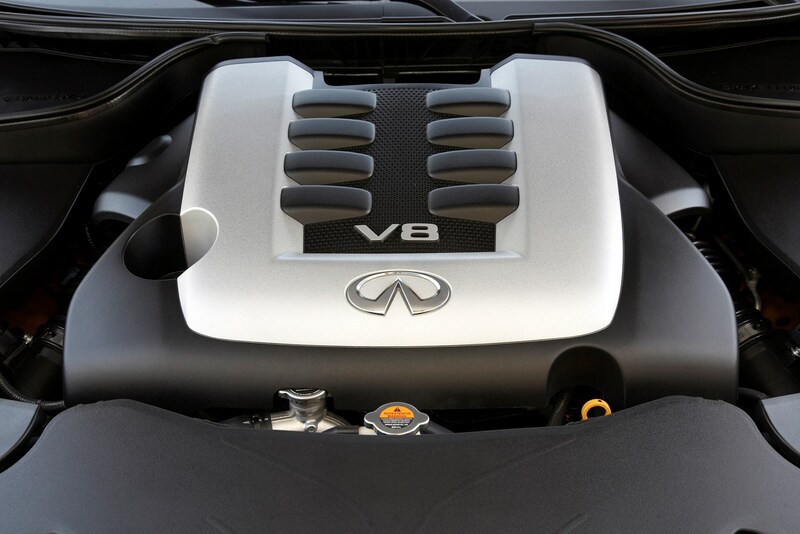 Next quickest is the 3.7-litre V6 used on the 37 models that has 315bhp and deals with 0-62mph in 6.8 seconds. 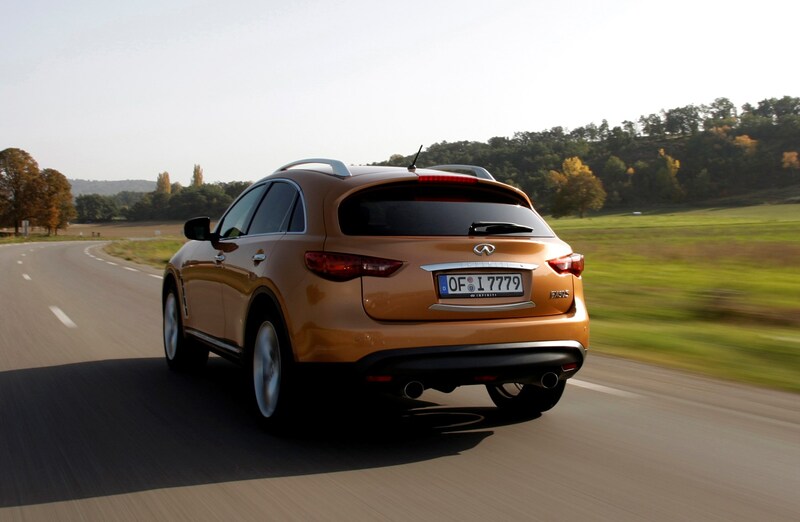 It also offers useful overtaking urge and is a little more economical than the V8 petrol. 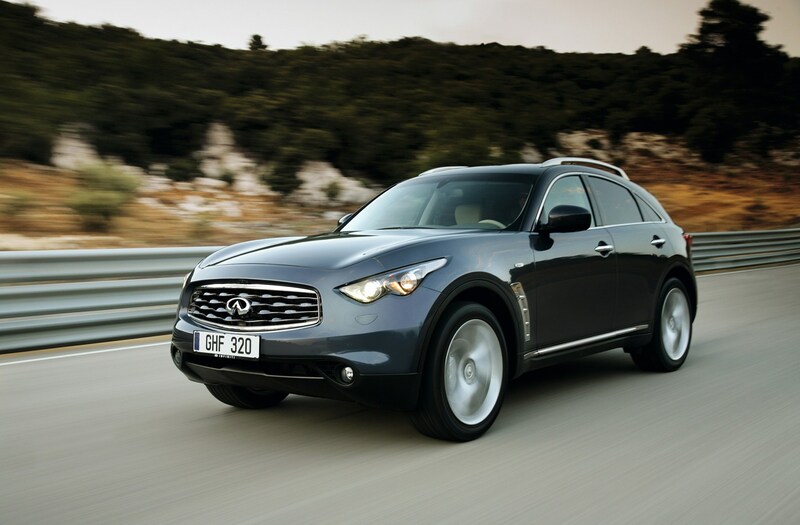 If you want reasonable economy in the FX you’ll need to choose the 30d model that has a 235bhp V6 turbodiesel. 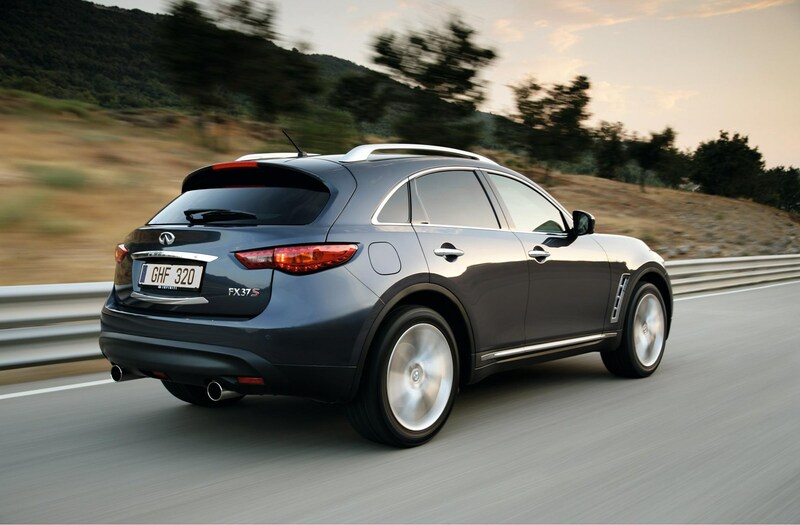 It covers 0-62mph in 8.3 seconds and overtakes with easy strides. 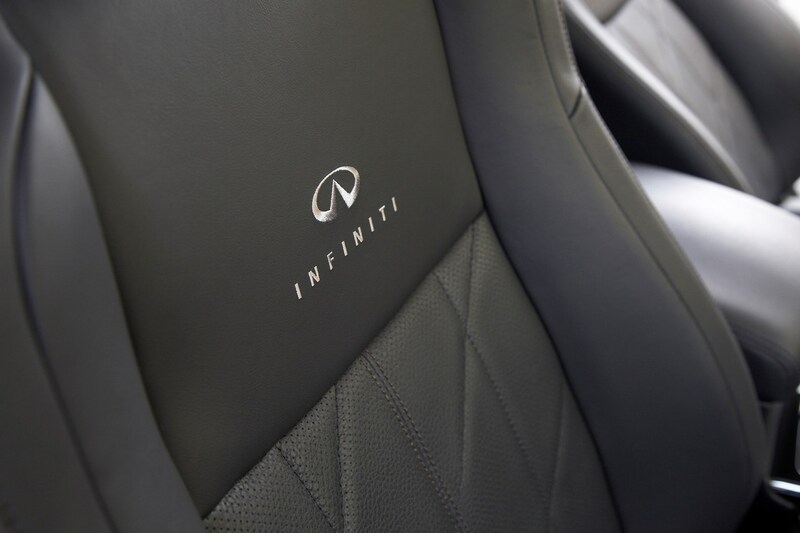 The limited edition FX Vettel has a 414bhp version of the 5.0-litre V8 for a 186mph top speed and 0-62mph in 5.6 seconds. 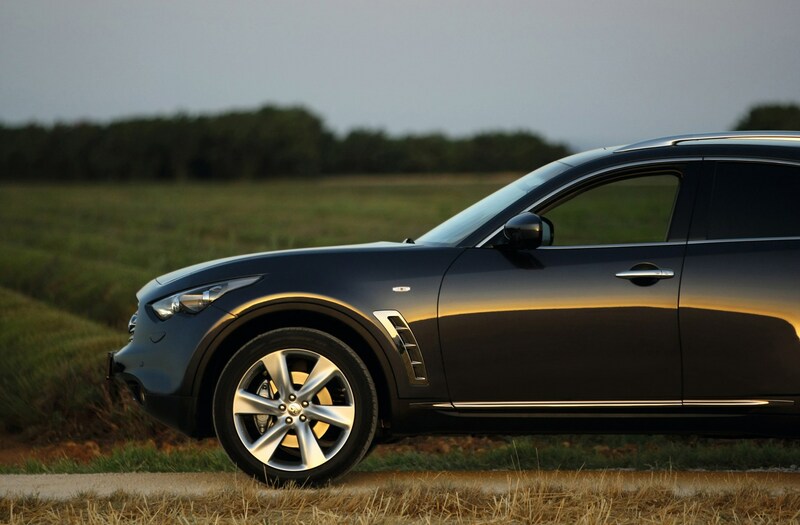 What we have here is a car that doesn’t know what it should be. 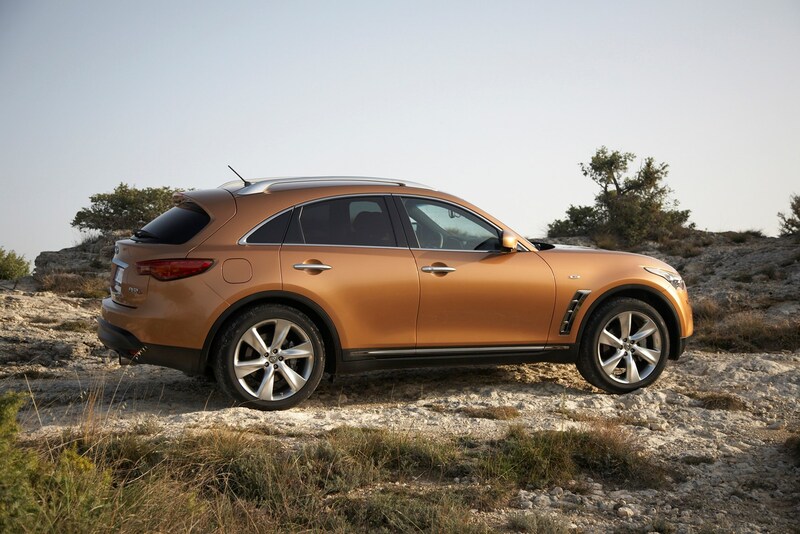 It certainly looks like a heavy duty, premium SUV, but it just isn’t. 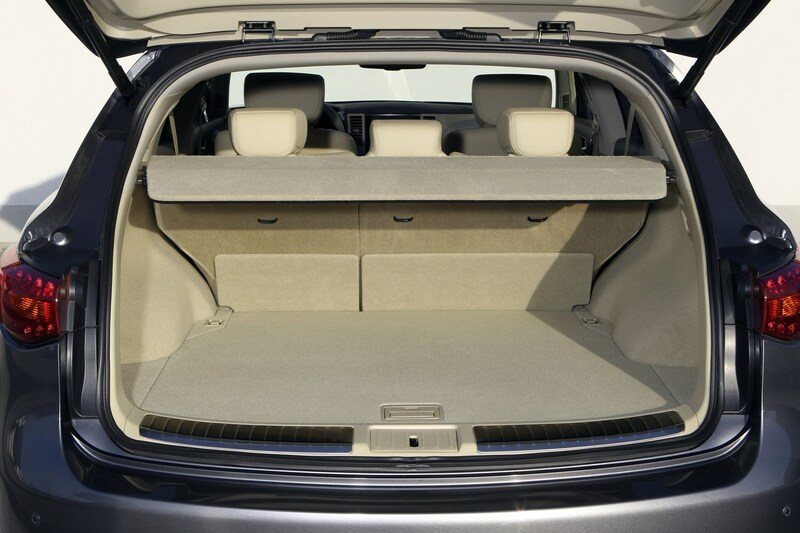 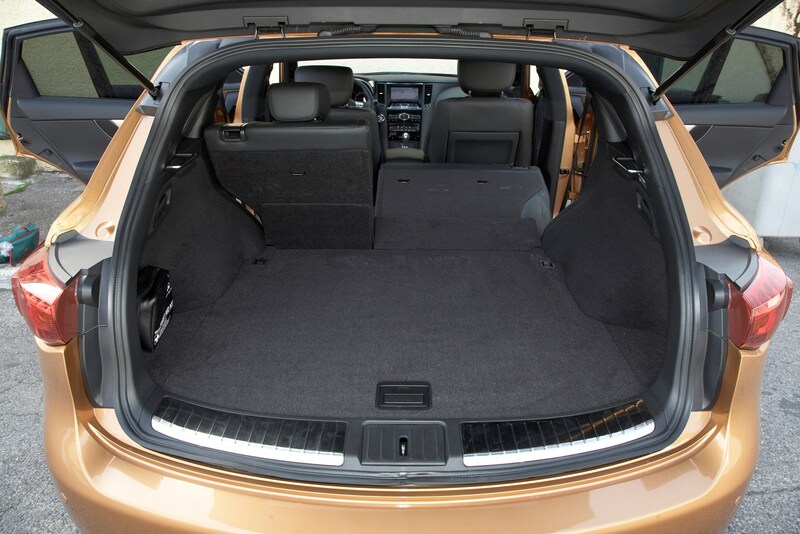 All of the things you would associate with a car of this size - a smooth ride, good off-road capability and plenty of space for luggage - are not what this car offers. 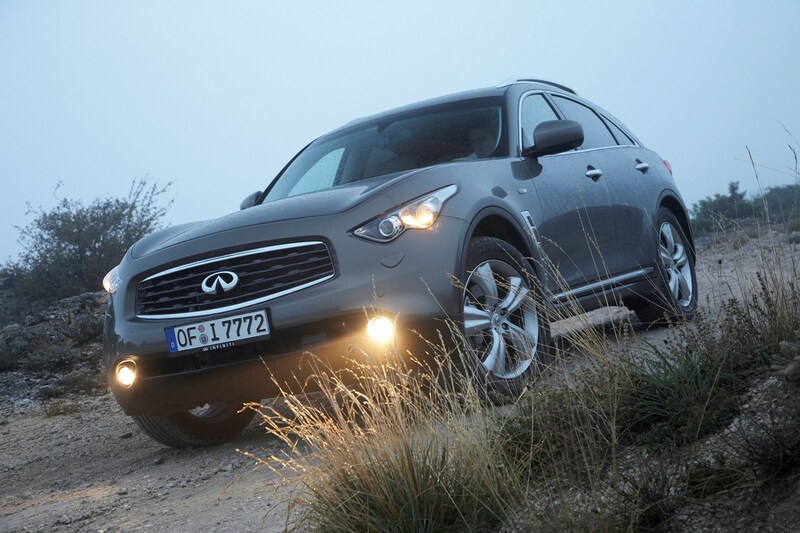 You do however get assured handling and powerful engines, although the diesel is outrageously loud. 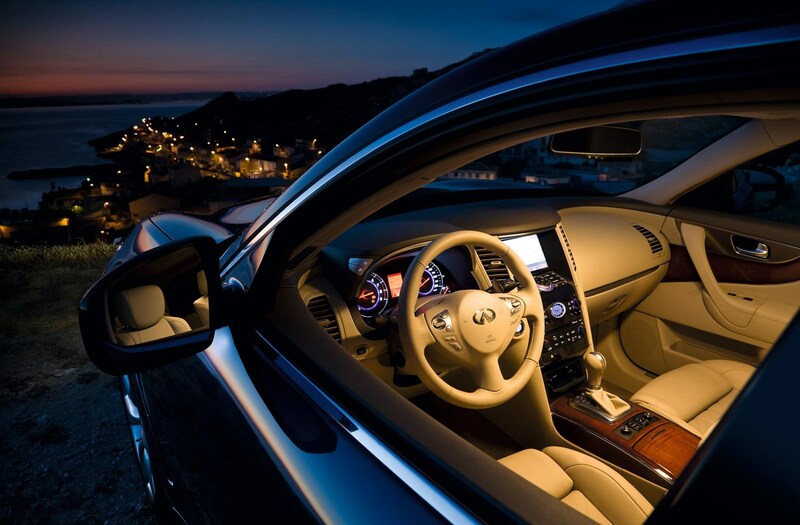 It’s built well enough, it’s just not what you would expect.